Launch day: Paper patterns now available! Today is the day! Wahoo! 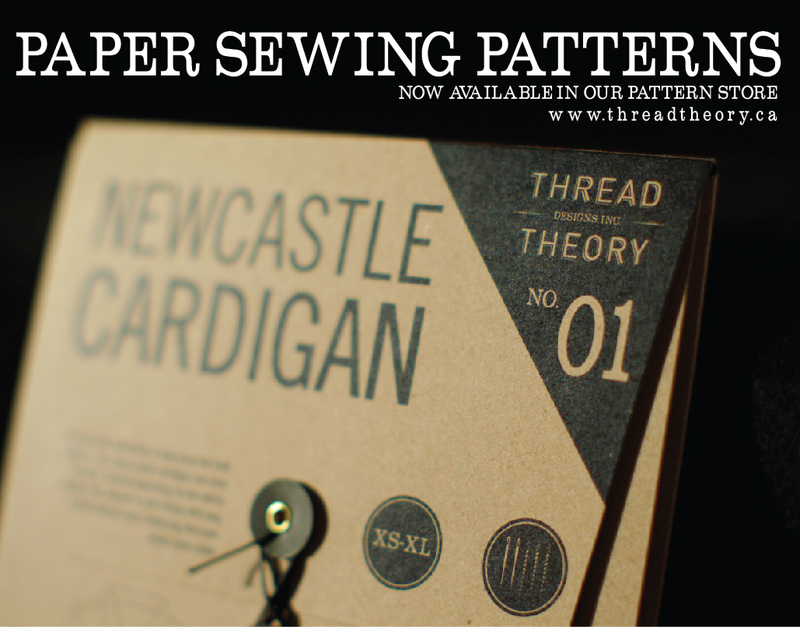 Head to our store to purchase our paper patterns. Categories: Friday Posts | Tags: paper sewing patterns, pattern release | Permalink. Love the design of the envelope!!!! And, great work making men’s patterns that are stylish! Congratulations! The design of the envelope is so great! Congrats guys! They look gorgeous! Congratulations! The paper patterns look amazing! I really love the design of the package as much as I love the patterns!